If ever you attended a drum circle, you will have noticed there are both men and women with shakers, tambourines and drums. In a traditional setting, the circles of Africa incorporate women with their kind of drums and rhythms. Here in the US, there is a cross over in both instrument and music. You will often see the boys and girls standing right next to each other matching beat for beat in musical conversation. In addition to The Drummer Amulet, I wanted to make sure there was a good representative of the “Drummer Girls” at the fire. The Drummer Girl Amulet has a skirt, a short buttoned vest and covered head with a bandanna. 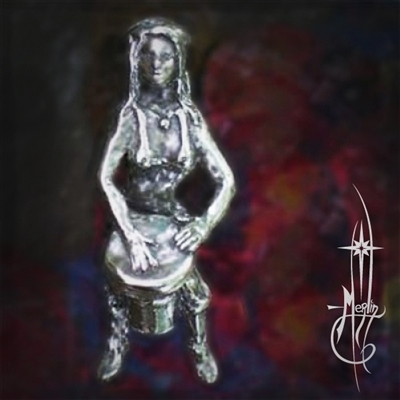 She leans forward adding Goddess Rhythms as she steps into the Drum circle mixing in her own flair to the fire! 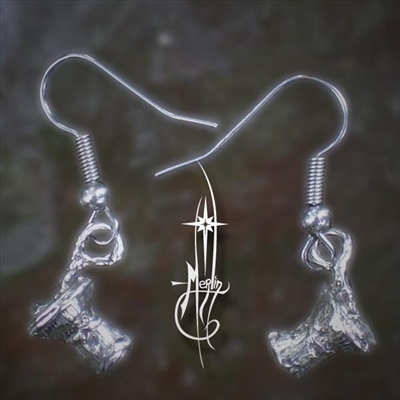 1 1/2″ Tiny statue with bail in the back of her head for hanging. To get yours, please go to the Drummer Girl Amulet page. 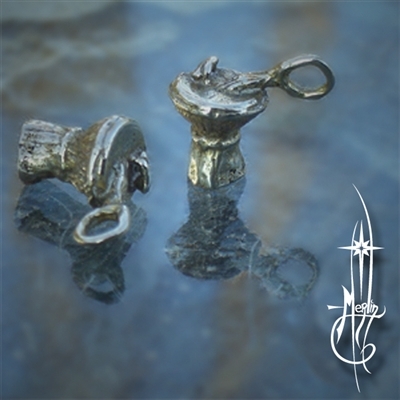 These tiny drums are perfect for the drum enthusiast who wants a very subtle pair of earrings. wood, tiny ropes and a drum head being played by very small hands. This tiny charm is available in Silver and Bronze. This tiny drum is perfect for the drum enthusiast who wants a very subtle charm. braids or other hair ornaments. 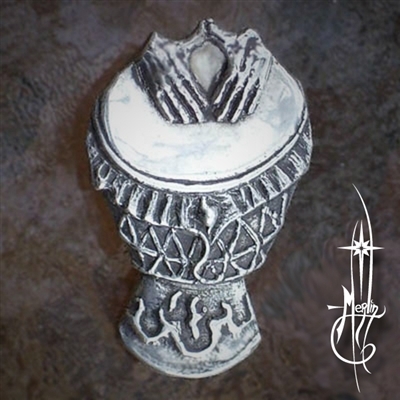 This tiny Djembe Dangle is available in Silver and Bronze.